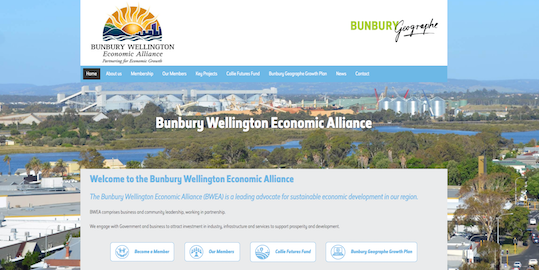 The Bunbury Wellington Economic Alliance (BWEA) is a leading advocate for sustainable economic development in our region. BWEA engages with with Government and business to attract investment in industry, infrastructure and services to support prosperity and development. 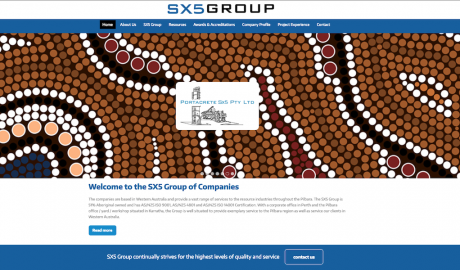 BWEA recently became the custodians for the Bunbury Geographe Growth Plan and it immediately became apparent that they no longer required 2 separate websites. This is when team Brandicoot came to the rescue! 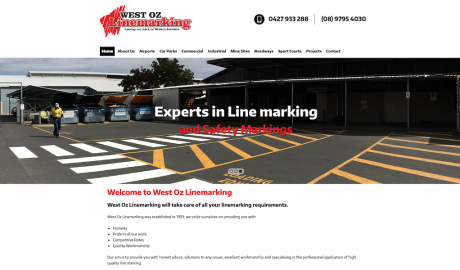 Brandicoot were able to use the existing website for the Bunbury Geographe Growth Plan, rebrand and redesign it for both organisations and merge the content from the old BWEA website with the existing Bunbury Geographe Growth Plan content. 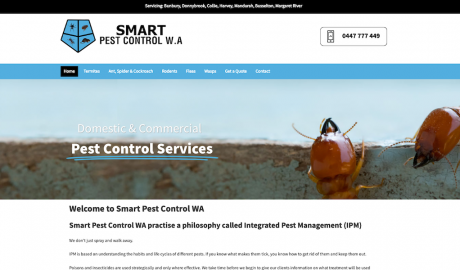 and a simple, easy to find contact page including a Customised Contact Form that means getting in touch with BWEAl has never been easier! 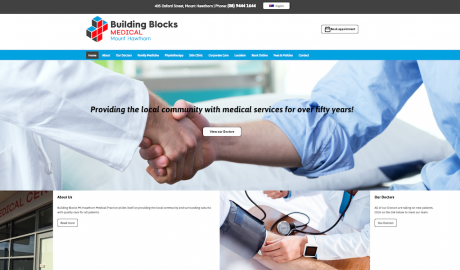 Visit the new BWEA website today!